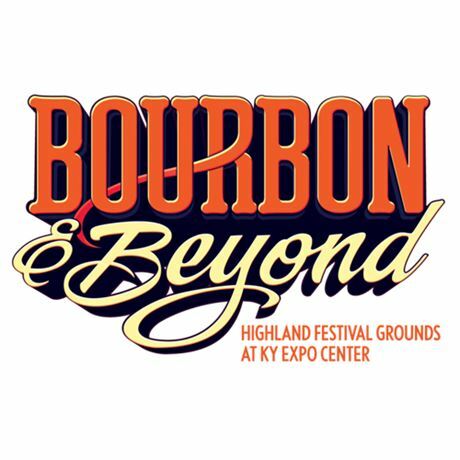 Music festival Bourbon and Beyond is a perfect blend of Bourbon, food and music. With over 40 Bourbon brands, a dozen Bourbon masters and celebrities, a plethora of workshops, talks, demos and experiences. The lineup of Bourbons, chefs and music will be announced shortly. Previous headliners included John Mayer, Stevie Nicks, Keifer Sutherland and Lenny Kravitz.